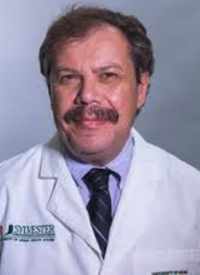 Although there have been significant advances in follicular lymphoma and mantle cell lymphoma (MCL), several treatment questions remain unanswered, including the role of chemoradiotherapy and whether the need for transplant can be lessened, explained Izidore S. Lossos, MD. In early-stage follicular lymphoma, retrospective data have suggested a benefit in progression-free survival (PFS) and time to treatment failure with radiation therapy. In 2018, results from the TROG 99.03 trial suggested an additive benefit with radiotherapy and chemotherapy versus radiotherapy alone in reducing the risk of relapse and progression in patients with early-stage disease (HR, 0.57; 95% CI, 0.34-0.95; P = .033).1 However, due to the relatively short follow-up and underutilization of radiotherapy in the United States, it remains unclear where the regimen will be used in practice. 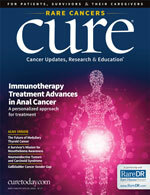 Although chemotherapy may play an important role in early-stage disease, results from the phase II RELEVANCE and phase III AUGMENT trials suggest that certain patients with advanced-stage and relapsed/refractory disease may be able to avoid chemotherapy altogether and opt for the combination of lenalidomide (Revlimid) and rituximab (Rituxan; R2) instead. Regarding MCL, the field is moving toward nonchemotherapy-based regimens for elderly patients, among whom R2 has shown efficacy comparative with current chemotherapy backbones. 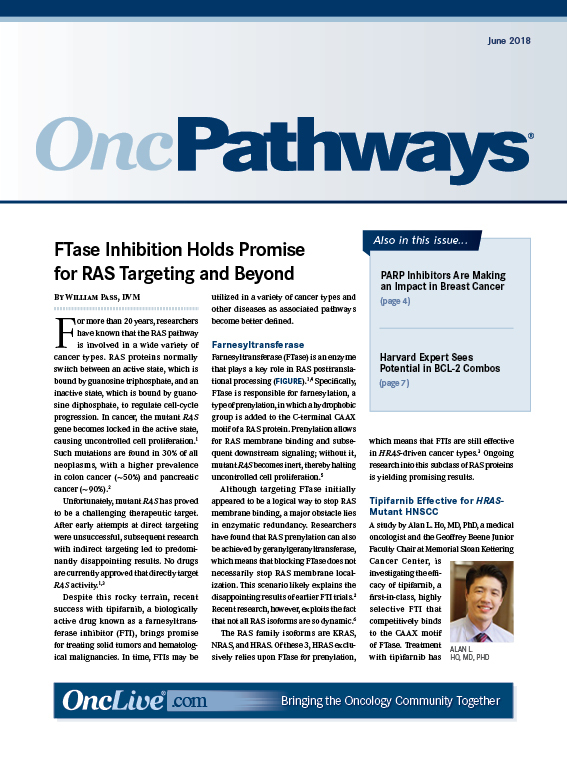 For example, follow-up data from a phase II study indicated an estimated 5-year progression-free survival (PFS) and overall survival (OS) of 64% and 77%, respectively, with R2 as induction therapy (NCT01472562). Although transplant has been reserved for younger, fit patients with MCL, investigators are beginning to question its utility among more aggressive regimens, such as cytarabine and R-CHOP. 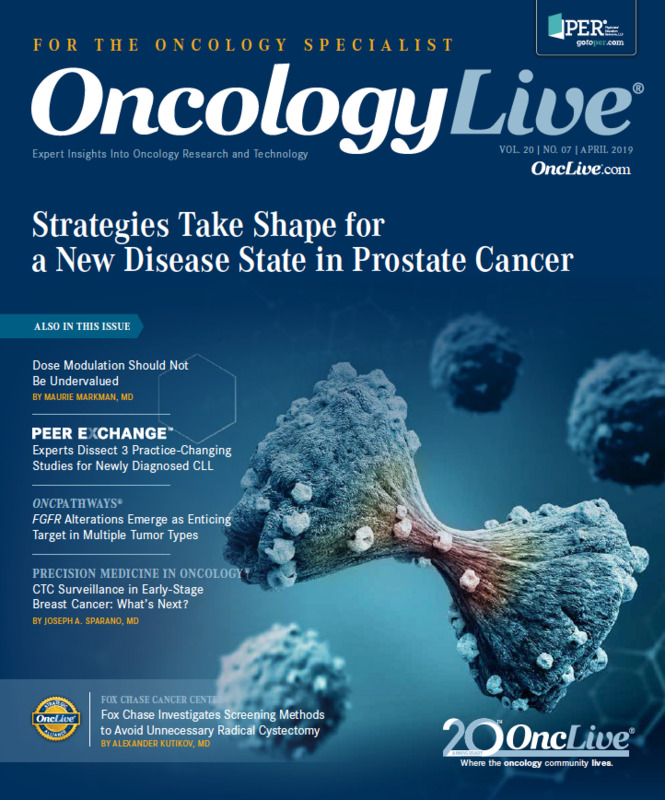 In an interview during the 2019 OncLive® State of the Science Summit™ on Hematologic Malignancies, Lossos, professor, director, Lymphoma Program Head of Hematological Malignancies Site Disease Group, Sylvester Comprehensive Cancer, University of Miami, discussed the current pillars of care and barriers in the treatment of patients with early-stage and advanced follicular lymphoma, as well as MCL. OncLive: What are some recent advances made in follicular lymphoma? Lossos: My presentation [at the State of the Science Summit™] concentrated on follicular lymphoma, which is still considered an incurable disease. I discussed treatment for patients with limited disease—specifically, the use of radiotherapy, which is underutilized in the United States. Recent studies published in Blood have shown that when you use PET staging to identify patients with localized disease, radiation therapy can improve the outcomes compared with historical controls. With this approach, you can cure approximately 44% of patients at 15 years. 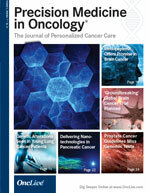 I also presented a recent study on the addition of chemotherapy, which may improve PFS outcomes. We’re not certain about OS, as the follow-up is still early. For patients with advanced-stage disease and a low tumor burden, the major approach is wait-and-watch. In advanced stage disease, we discussed the use of chemotherapy plus rituximab. This approach is considered a standard of care based on several randomized trials that demonstrated improved PFS and OS in this population. I discussed the results of the RELEVANCE study and the utility of rituximab maintenance based on data from PRIMA. I also spoke to new approaches for patients with relapsed disease, including kinase inhibitors, as well as data from the AUGMENT trial, which demonstrated that R2 is better than rituximab alone. Could you expand on some of the recent data reported in this space? 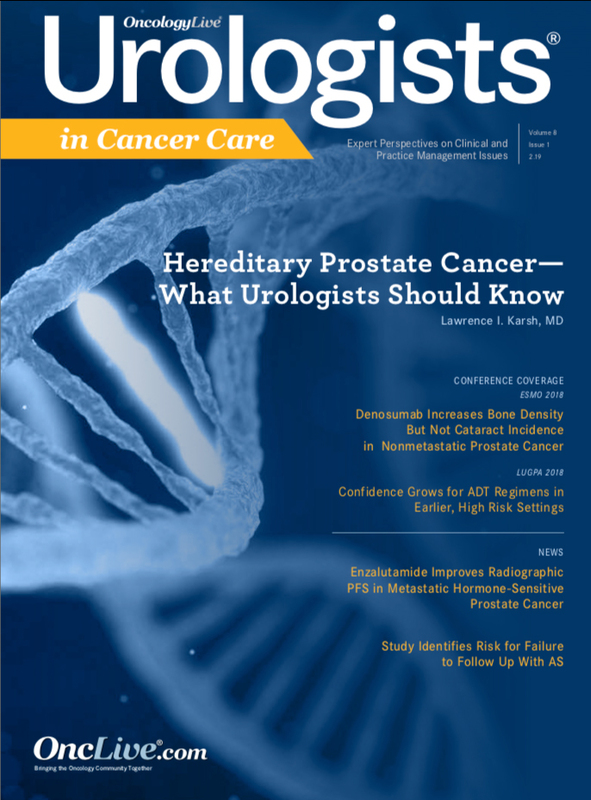 The TROG 99.03 data demonstrated that the addition of chemotherapy to radiation improved PFS in patients with limited early-stage disease, especially when a chemotherapy-based [regimen with] rituximab was used. There was no difference in OS, but follow-up was short. That [trial has] raised the question of whether or not we should add chemotherapy to radiation therapy in early-stage patients. Although this study suggests that we should, we'll need to wait for additional data. If there is a difference in OS, it will become a standard of care. For patients with advanced-stage disease, the RELEVANCE study was very important. This was a negative superiority study. However, the data with R2 was very similar to the data with rituximab in combination with a chemotherapy backbone. These findings suggest that in specific patients, you can use a chemotherapy-free regimen like R2 and get similar results. The AUGMENT study demonstrated that the same regimen is useful for patients with relapsed disease. Although rituximab was not the best comparator arm, it was a positive study. The data were very impressive with regard to historical controls. R2 will become one of the favored approaches in patients with relapsed disease. 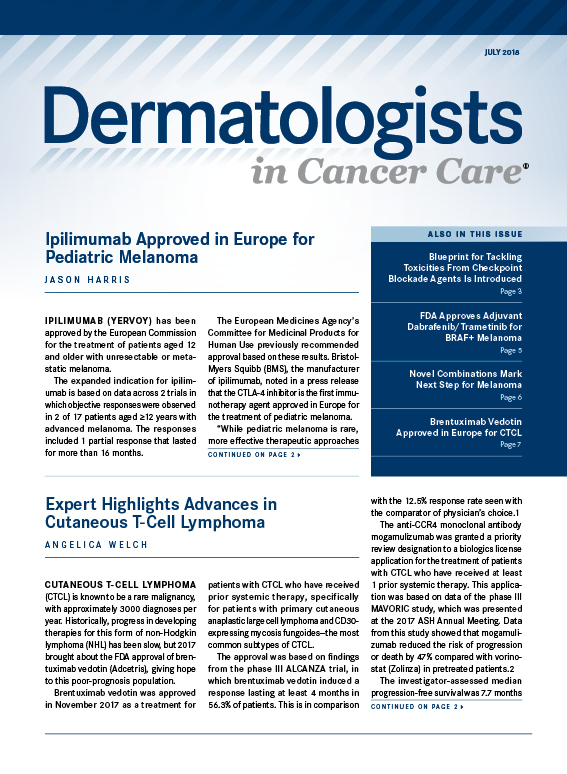 We now have 3 FDA-approved PI3K inhibitors––duvelisib (Copiktra), copanlisib (Aliqopa), and alpelisib. These agents achieve similar results with regard to overall response; complete responses are not common. The durability of median PFS is approximately 11 months. It's a useful therapy, however, it's associated with some hematological adverse events (AEs), some infections, hyperglycemia, and hypertension. They’re useful therapies that are approved for use in the third-line setting. What are some new agents that are emerging? EZH2 inhibitors are being investigated. EZH2 is mutated in approximately 20% of patients with follicular lymphoma. Studies have shown responses in the range of 80% to 90% [with an EZH2 inhibitor]; most of them are partial responses that occur in patients with EZH2 mutations. In patients without mutations, it's significantly less. The responses are very durable, and the oral medication is very tolerable. I believe tazemetostat will receive approval, but the FDA may request larger studies because the study population with mutations was quite small. Once it's approved, we'll start to check for these mutations in all of our patients with follicular lymphoma. For patients with mutations at the time of relapse, this will be a very valuable option. Additional studies with BiTE antibodies are being investigated in diffuse large B-cell lymphoma but will also have applicability in patients with follicular lymphoma. What are the biggest unmet treatment needs? Despite the fact that the median survival of these patients in the 1970s was 10 years and currently it’s more than 20 years, we’re still not curing patients. Some patients present with follicular lymphoma at a very young age, so 20 years is not enough. When you review some of the recent studies, there is potential for some plateaus with long follow-up. We may be starting to cure some patients, but there is a need for more novel therapies. We also need to eliminate the toxicity of these treatment regimens. This is a long indolent disease with a long natural course. A patient population that has not been addressed is the group with advanced-stage disease and a low tumor burden. There are really no studies addressing the utility of rituximab plus chemotherapy in this population. Most of the studies that have been done all examined either chemotherapy alone or rituximab alone. It's possible that the combination would shift the current wait-and-watch approach to more of an active approach. This may be the population where you have the highest chance of changing the natural history of this disease. 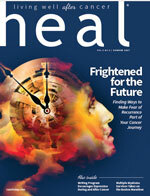 Could you expand on the underutilization of radiotherapy in the United States? 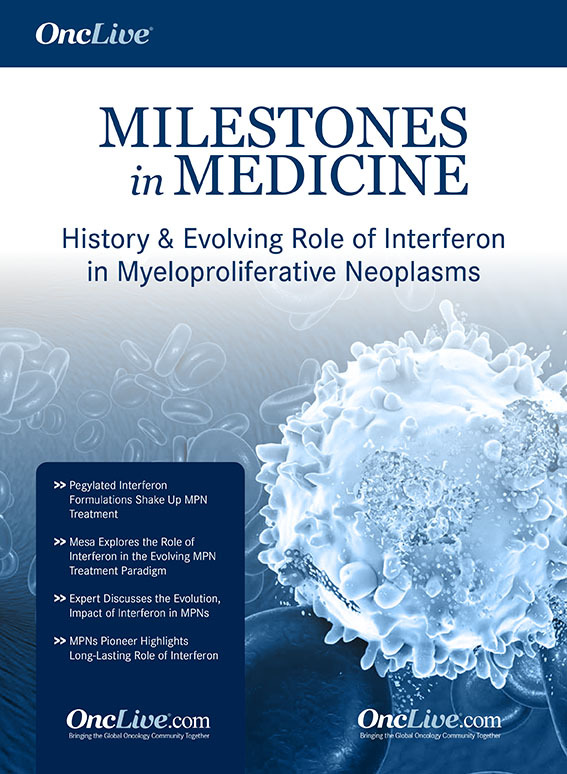 In many retrospective studies, radiation therapy was shown to [prolong] progression and time to treatment failure in approximately 40% of patients at up to 15 to 20 years of follow-up. This suggests that we’re curing a fraction of patients, but in the United States, radiation is not favored because of the fear of AEs. However [it’s important to note that], the radiation we use currently is not the radiation we used 20 years ago. We're using different fields and different methodologies that result in less toxicity. In reality, we can cure patients with early-stage disease with radiation therapy. Any other approach will not cure them. When you review the literature, this approach is used in approximately 30% of patients. 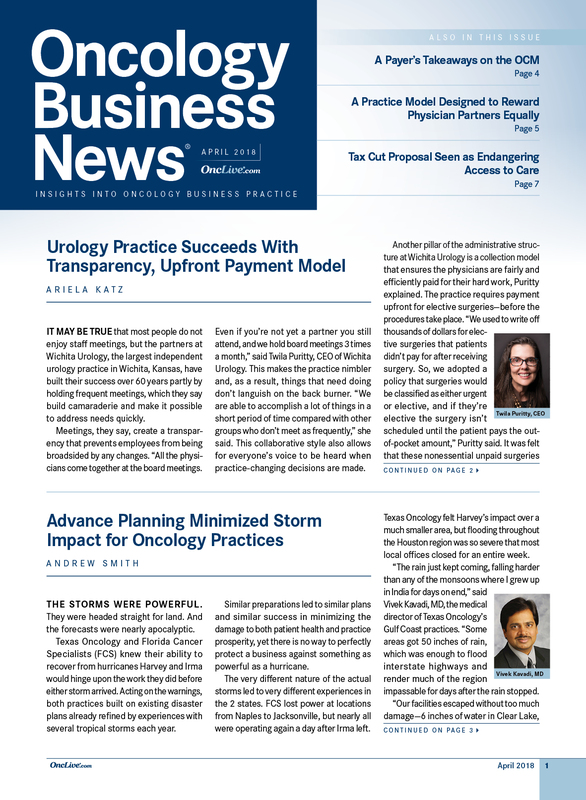 We need to increase awareness among physicians that this is the only curative approach for these patients currently. Patients have to be staged properly with bone marrow and PET scan. If you select the patients who have limited-stage disease, radiation will most likely induce cure in more than 40% of patients. Transitioning to MCL, could you provide an overview of significant studies that have read out recently? When it comes to MCL, we divide therapy according to the age and the fitness of the patient. In young, fit patients, there are 2 approaches. One is to use cytarabine-based chemotherapy followed by transplant. The second approach is trying to avoid a transplant and use aggressive chemotherapy. There is only 1 randomized trial, which was presented by the European-MCL Network that demonstrated that transplant is better than no transplant with regard to PFS and OS. However, the specific regimen that was used in that protocol may not be the optimal regimen. Other regimens that are more aggressive may eliminate the need for transplant. This question still needs to be addressed. In the elderly population, I would not use transplant. We’re trying to give treatment without chemotherapy. 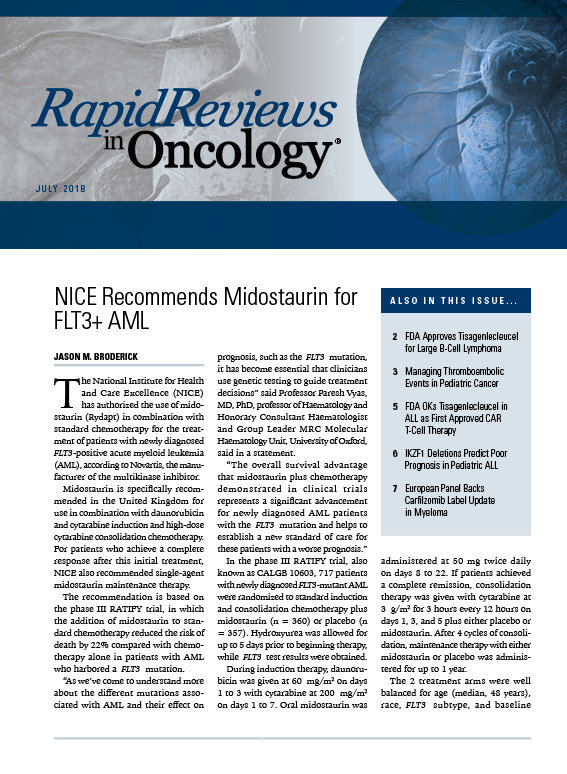 Follow-up data were presented on the use of R2 and showed that you can achieve long-term responses and remissions that are very similar to what you would achieve with a chemotherapy-based regimen. In the relapsed population, the addition of venetoclax (Venclexta) to BTK inhibitors seems to be very promising. 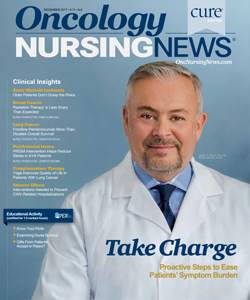 Overall, we’re trying to move toward the use of nonchemotherapy approaches in elderly patients. What are the biggest questions that still need to be addressed? One has to do with the treatment of patients with blastoid variant MCL. This is a rare and aggressive variant of MCL with a median survival of 6 to 12 months. We don’t really know how to treat these patients. The second unanswered question is whether we need transplant in younger patients. Researchers from The University of Texas MD Anderson Cancer Center is currently performing an ongoing study combining hyper-CVAD with ibrutinib (Imbruvica) to try to improve outcomes without transplant. In elderly patients, we need to find the least toxic therapies that will prolong survival. 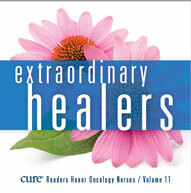 The median survival of this disease 10 to 15 years ago was 3 to 5 years. Currently, it's 7 years, and we're trying to improve upon that. There are new approaches with cyclin dependent kinase inhibitors, but the data are quite preliminary. MacManus M, Fisher R, Roos D, et al. Randomized trial of systemic therapy after involved-field radiotherapy in patients with early-stage follicular lymphoma: TROG 99.03. J Clin Oncol. 2018;36(29):2918-2925. doi: 10.1200/JCO.2018.77.9892. Ruan J, Martin P, Christos P, et al. Five-year follow-up of lenalidomide plus rituximab as initial treatment for mantle cell lymphoma. Blood. 2018;132(19):2016-2025. doi: 10.1182/blood-2018-07-859769.